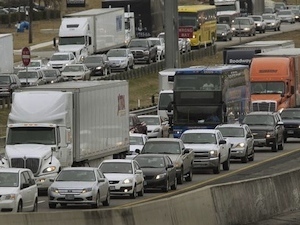 Industrial development often dramatically increases overweight/oversize freight traffic on state and municipal roads (county, cities, towns and villages) that are ill-equipped to handle such traffic. 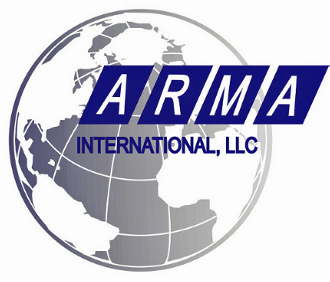 ARMA International, LLC has created a solution that mitigates this problem with our unique software, MuniRoute™, specifically designed to generate safe, energy-efficient optimal route mapping options to freight carriers. 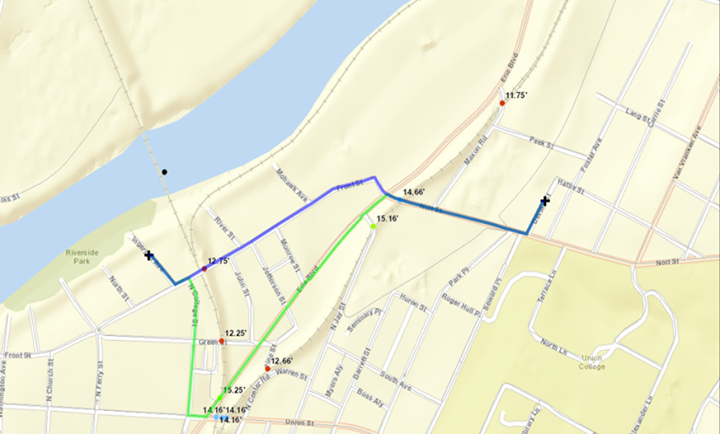 Avoid congestion as it occurs with pre-identified alternate routing options and decision-making tools that aid selection of the best routes based on known causes of congestion and other selected criteria. 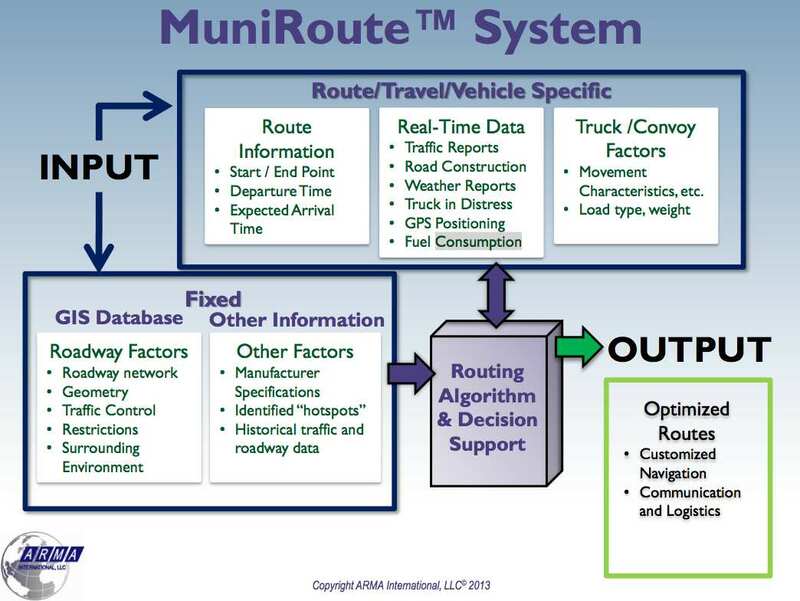 See why MuniRoute™ is right for your team.